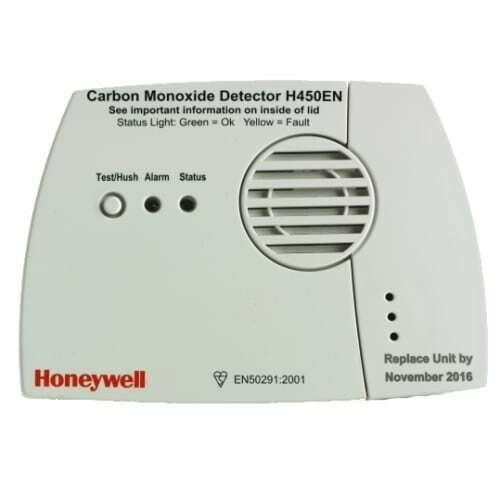 High levels of carbon monoxide (CO) can be fatal, causing death within minutes! Carbon monoxide is an invisible, odorless, colorless gas. There is no way to detect it without an alarm. Symptoms of CO poisoning mimic flu-like symptoms. If you are feeling symptoms, immediately move to an open window or go outdoors and call 911.